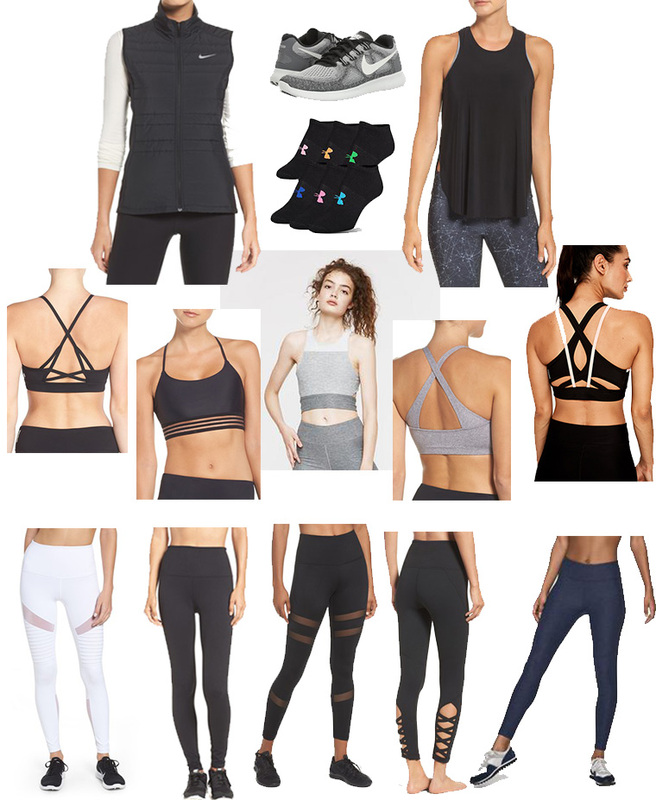 I dabbled in SoulCycle classes towards the end of 2017, but I mostly attended classes on the weekend. I still had my gym membership at the time. But when SoulCycle reached out to me in December of last year to see if I was interested in partnering with them in 2018, I jumped at the chance! I’ve honestly LOVED SoulCycle since my very first class. I’ve been working with SoulCycle for all of 2018, and I’ve been consistently attending 3-4 classes per week since January. 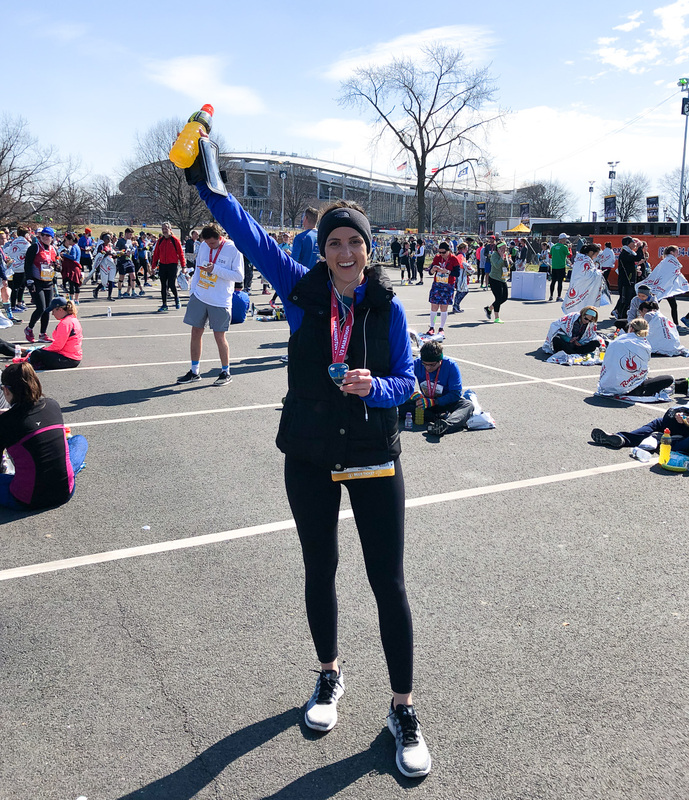 It has had an unbelievably positive impact on my wellness and overall being so today, after seven consistent months with SoulCycle, I wanted to share my Soul story with you! I attended my very first SoulCycle class with friends in the Hamptons two years ago (August 2016, to be exact). I was nervous (and honestly scoffed at the price), but I knew it would be a good sweat session and a great way to start a summer Saturday so I agreed to it. Spoiler alert, I felt so awkward, out of place, and down right silly in my first class. It was dark in the studio, the music was loud, and the choreography was hard. I didn’t build up the courage or the want-to to attend another class until April 2017, when I attended a class as part of an event. It took that class to hook me in. I somewhat knew what I was getting into that go around. I knew how the class operated, I knew there was a dance element to the class, and I knew I would sweat A LOT! From April 2017 through November 2017, I attended at least one class per week. It was usually my weekend treat. I mixed it in with my gym routine, and I loved it! But then December hit, and I fell off the exercise bandwagon. 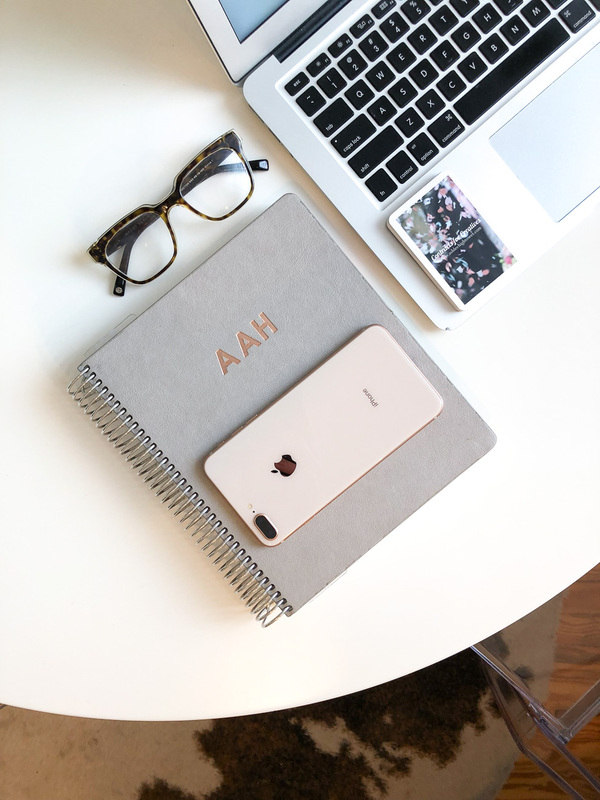 I was juggling my 9-5 corporate job, this blog, and my contracts business. And anyone that’s in the blogging industry knows that work can get craaazy around the holidays. There are so many brands and companies pushing product and wanting to collaborate to get their faces and pieces in front of consumers, it’s a bit exhausting. 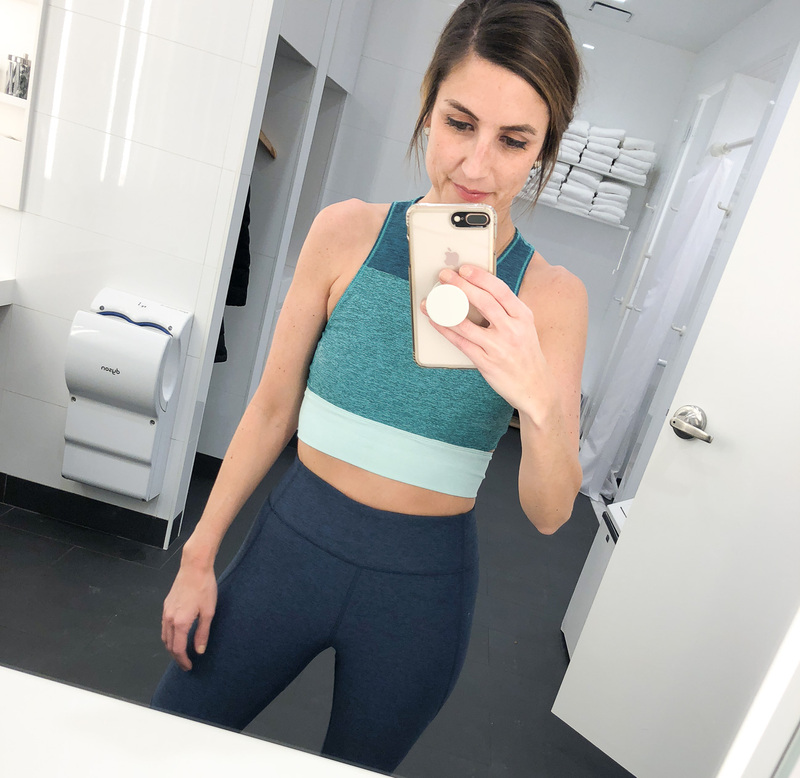 I intentionally put working out on the back burner so I could focus on closing out the year on a high note with the blog (you can read this post about my decision to de-prioritize my workout routine). By the time January 1st rolled around, I was ready to hit the ground running. I committed to 3-4 classes per week and have stuck with that routine for the past 7 months. I love those 45 minutes I get to spend at SoulCycle during the day! The Sweat // I’ve legitimately never sweat during a workout as much as I sweat during Soul. I leave every single class dripping with sweat. If you’re like me, and feel like you NEED a good sweat during a workout, this is it! I love the high endurance class as it gives me a chance to focus on riding the bike, forget about the rest of the day (at least for 45 minutes), and sweat out any toxins that have been building up. The Choreography // You usually either love or hate this part of SoulCycle. There’s definitely a dance aspect to Soul. While that might sound odd, since you’re on a bike for the entire class, it’s not so much true dancing as it is riding to the beat of the music. Music makes a big difference for me during my workouts, and I really like the challenge of riding to the music and coordinating tap backs and handlebar push ups with the music. The Community // I know this might sound cheesy, but SoulCycle really is a little mini community. Most people that ride, myself included, take a certain class at a certain time of day, every single week. You get to know folks in your class and you also get to know the instructors. The instructors are always spewing words of encouragement throughout class and even afterwards. I’ve noticed a huge difference in my body since upping my classes in January and sticking to a routine. I feel stronger and leaner throughout my midsection and legs. And I’ve been committed to only using the heavy arm weights (5lb weights) during the arm portion of class for the past few months. I can tell a big difference in how much stronger my arms are, although, I’d still like a bit more toning in that area. Not only are there physical benefits to SoulCycle, I look forward to the classes for the mental release as well! Obviously, I’m a big fan and I don’t see myself letting up with my 3-4 days a week commitment. Have you tried SoulCycle?! Let me know if there’s something in particular holding you back, and if you’re in DC, let’s ride together! You should host a ride!